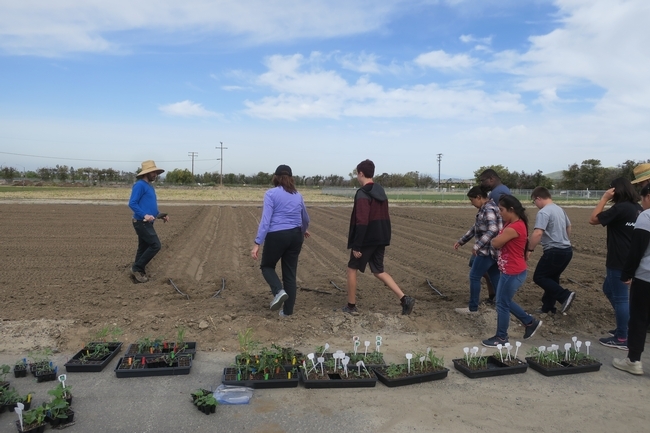 UC ANR South Coast REC had some youth visitors this morning from one of the local high schools. 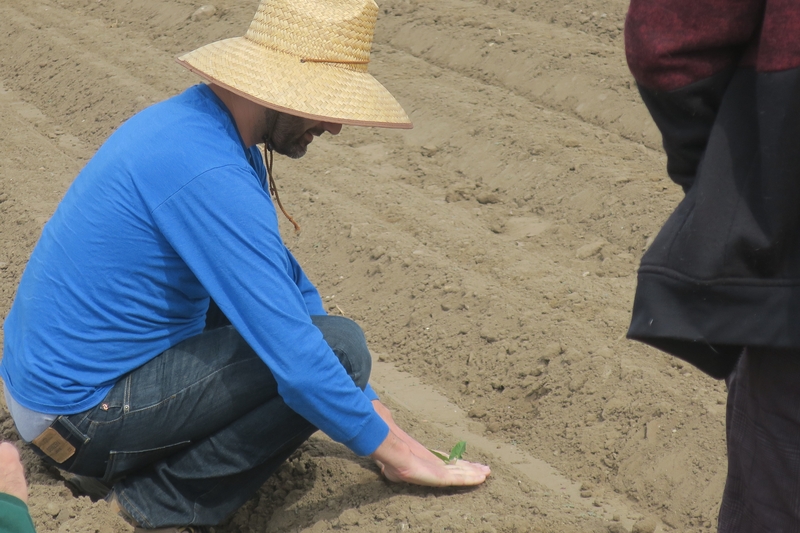 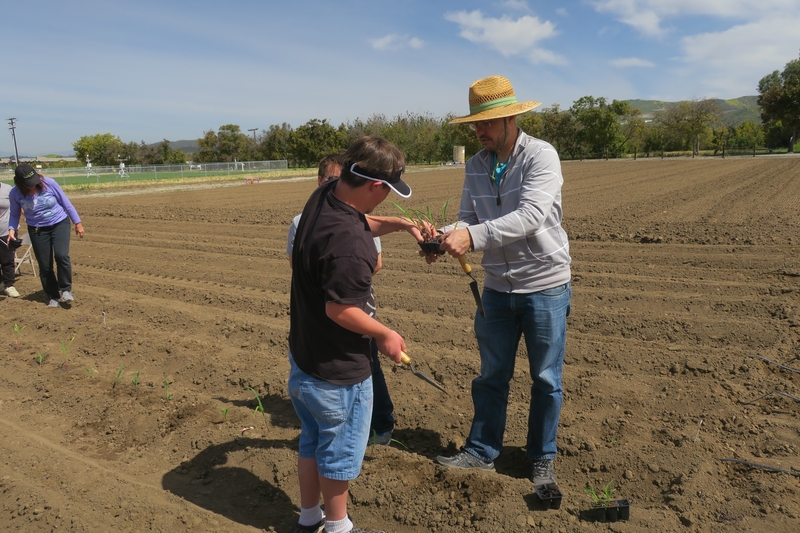 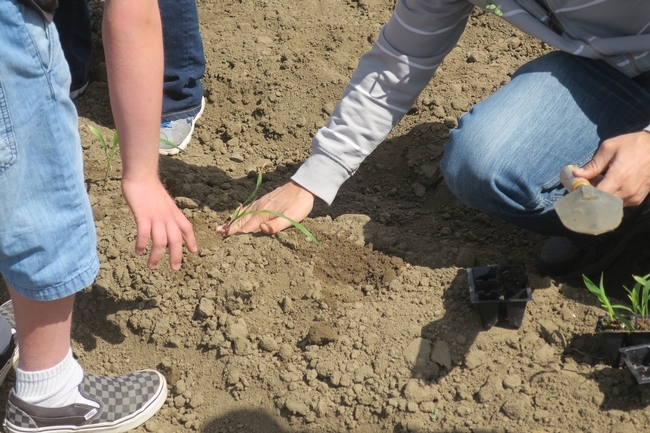 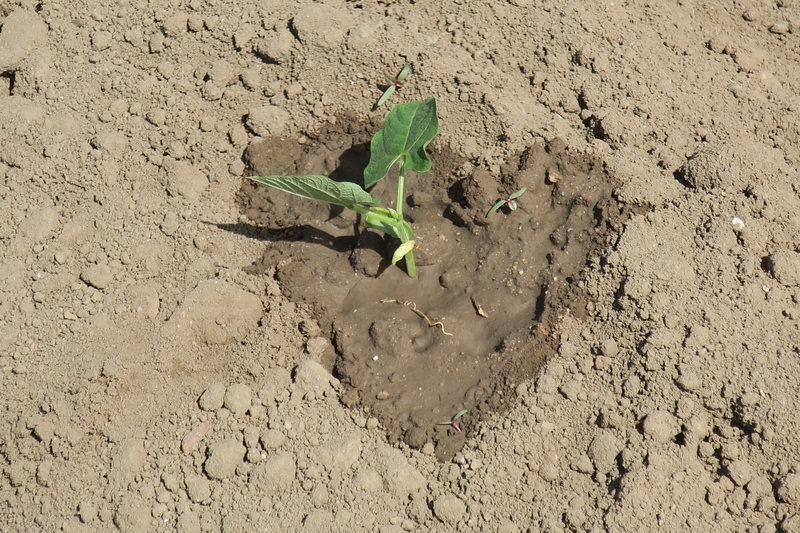 Working with Dr. Hagop Atamian, Chapman University, the students planted their seedlings started during a prior class. 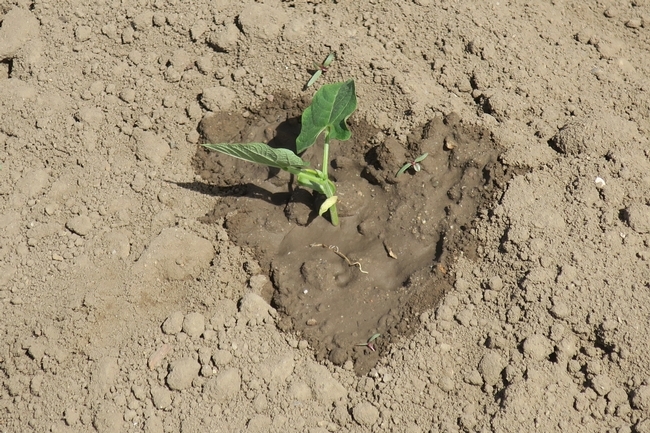 A little fresh air, digging in the dirt - how can you not have fun? 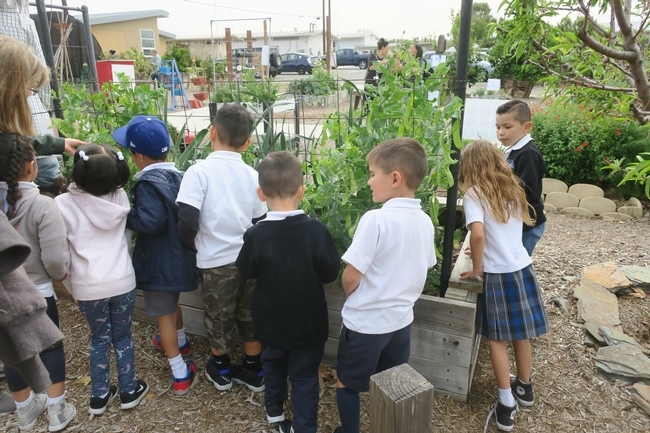 Local Orange County Kindergarten students along with their two teachers and parent chaperones visited the South Coast REC Youth Garden for the classes' first field trip. 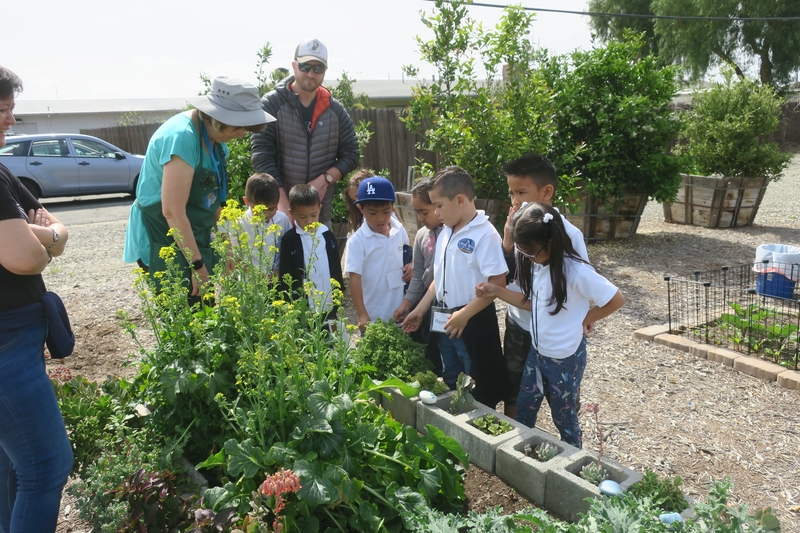 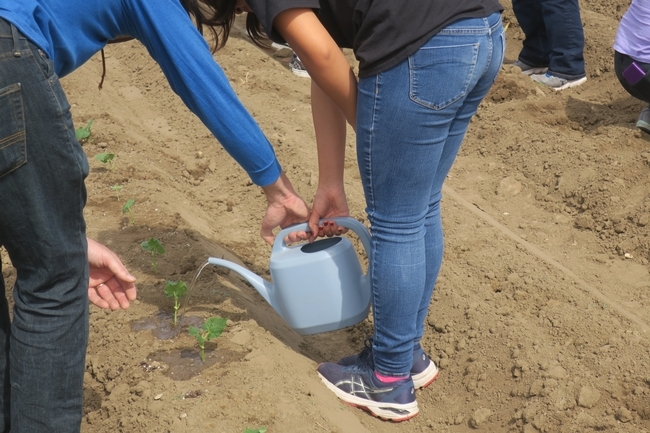 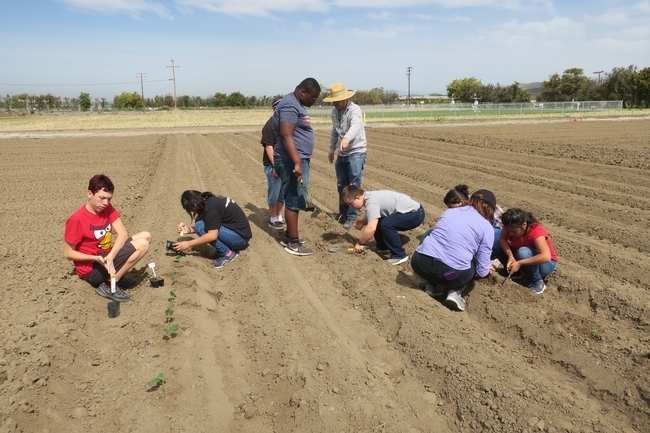 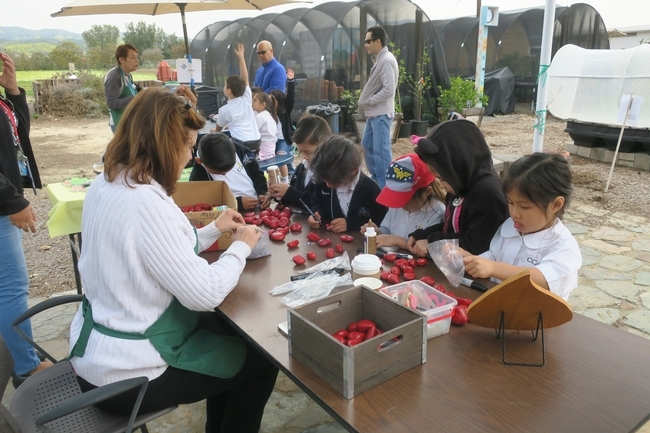 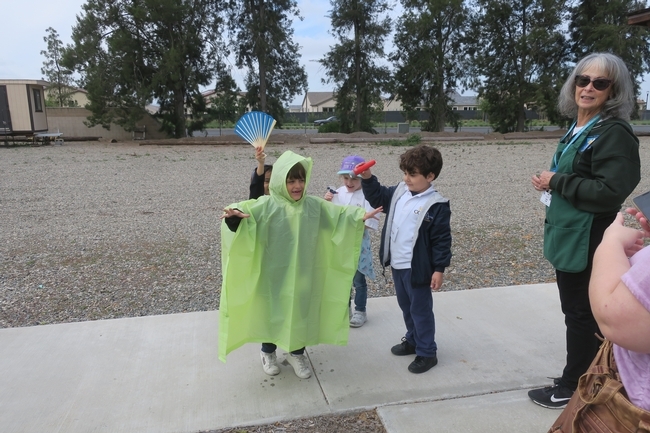 After setting their own rules of conduct for the morning, the excited children were split up into groups to participate in the activities conducted by UCCE Master Gardener – Orange County volunteers. 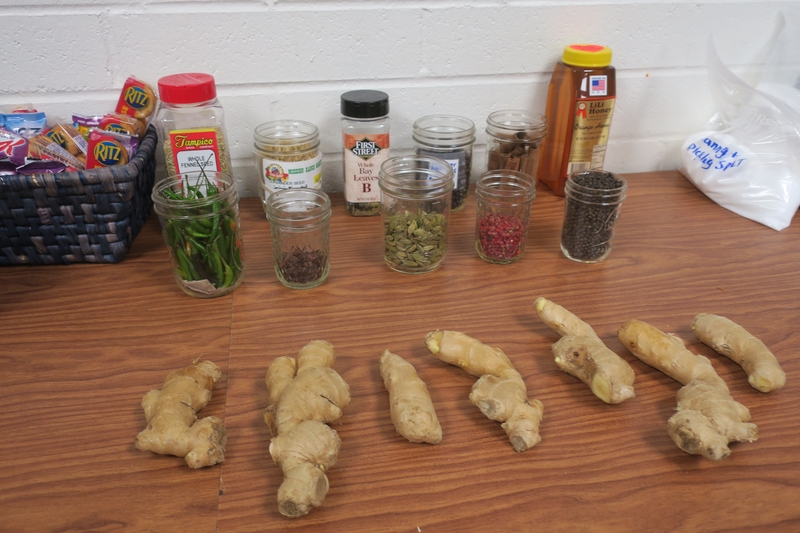 Teachers, parents, and children alike enjoyed learning about insects in the garden and plant anatomy. All the students were sent home with ‘Good Bugs in the Garden' coloring books, and their painted lady bug rock. 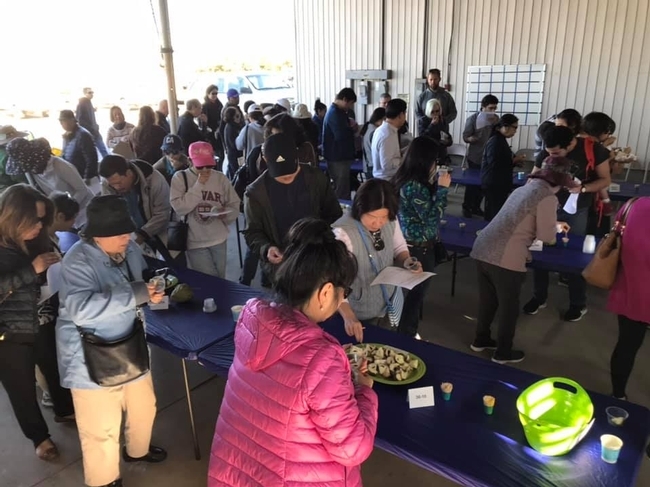 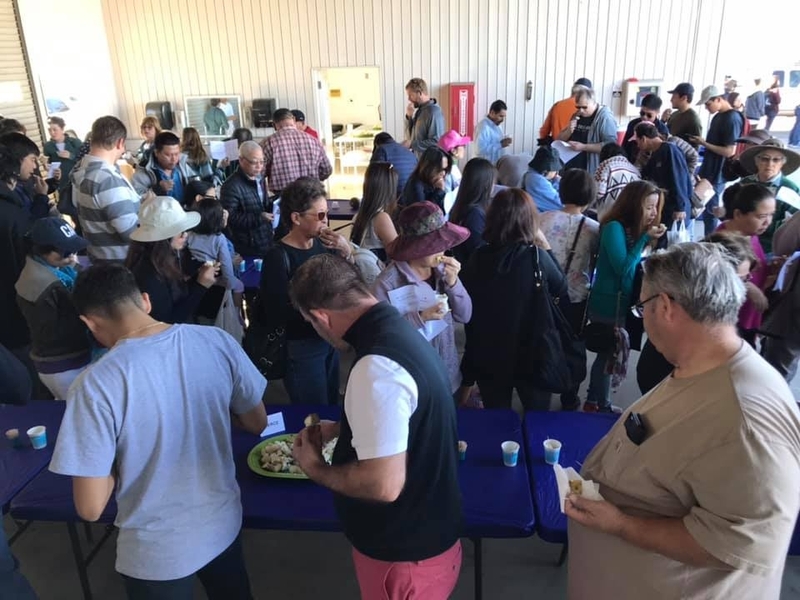 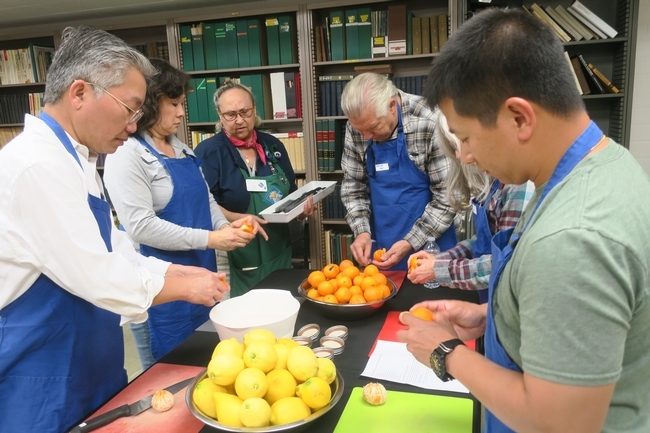 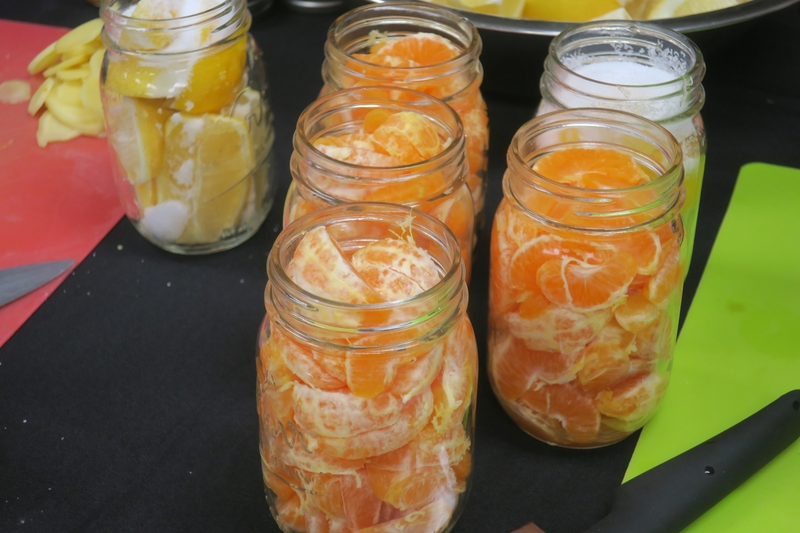 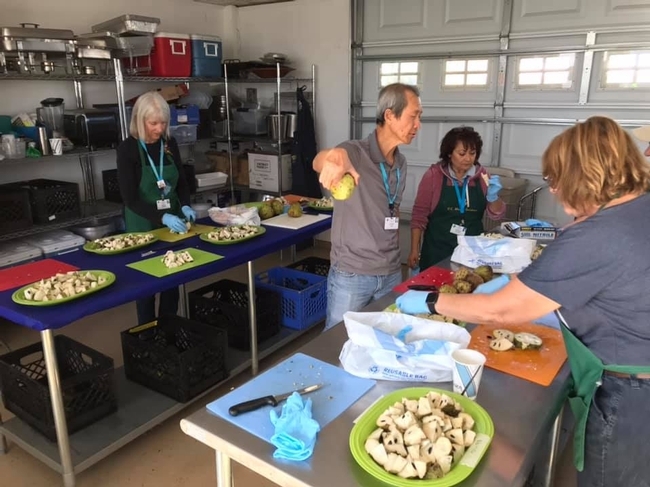 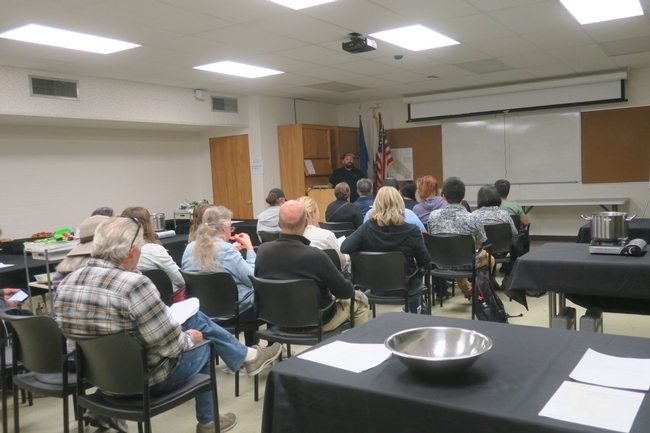 Home to over (100) citrus varieties, the South Coast REC and UCCE Master Food Preservers, Orange County, hosted a group of (24) for the first ever Rare and Exotic Citrus U-Pick and Preservation Workshop. 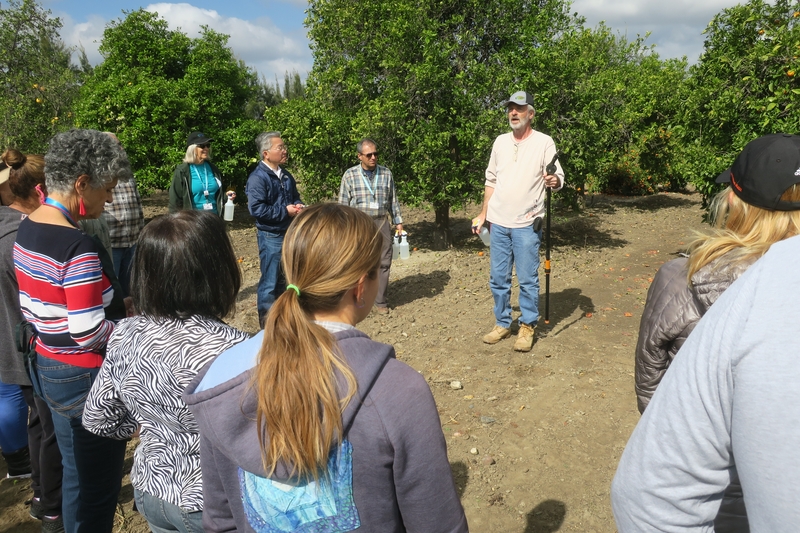 Attendees enjoyed a full morning of harvesting fruit from the REC's demonstration orchard led by UCCE Master Gardener volunteers and staff, followed by pickling mandarins and salting lemons with the Master Food Preserver volunteers. 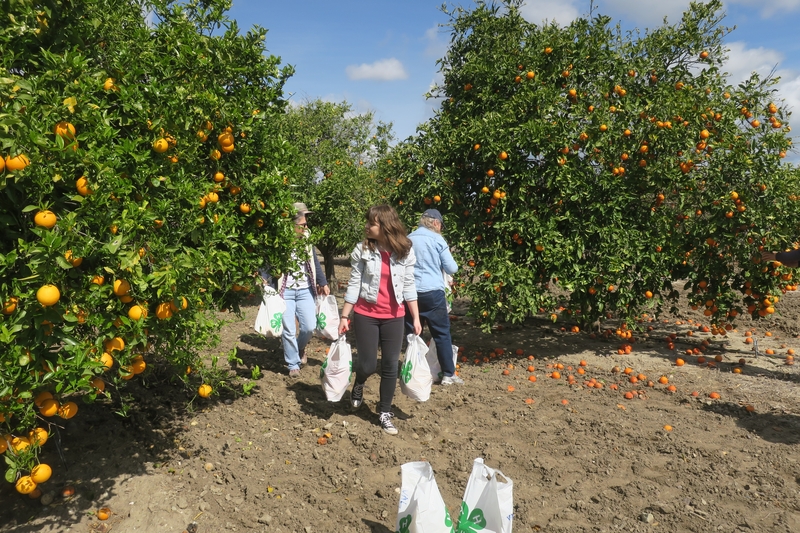 In addition to tasting the many varieties of citrus right off the tree, participants also learned about ACP/HLB best management guidelines for citrus as suggested by CDFA and UC researchers. 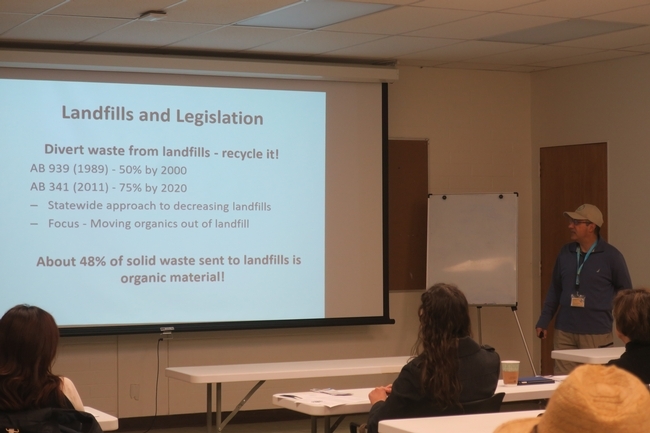 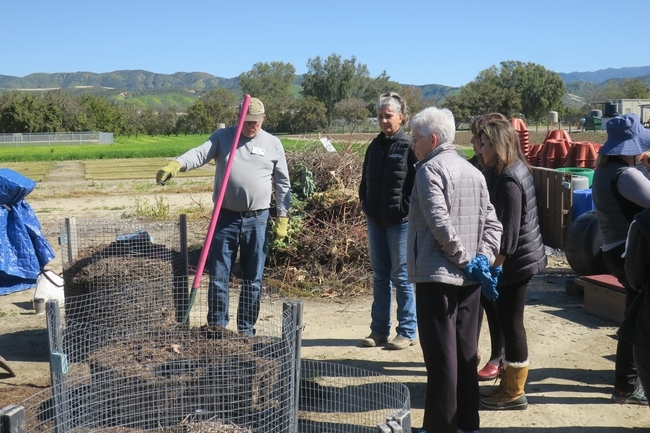 Eager to learn how one might create ‘black gold', workshop participants gave their full attention to presenter Shaye Shayegani, UCCE Orange County Master Gardener, as he provided them with the knowledge to create the perfect compost set-up for their landscape – big or small. The group learned all of the basics: why compost, how to make a bin, what materials to use, bin maintenance, site placement, and the best uses for finished compost. 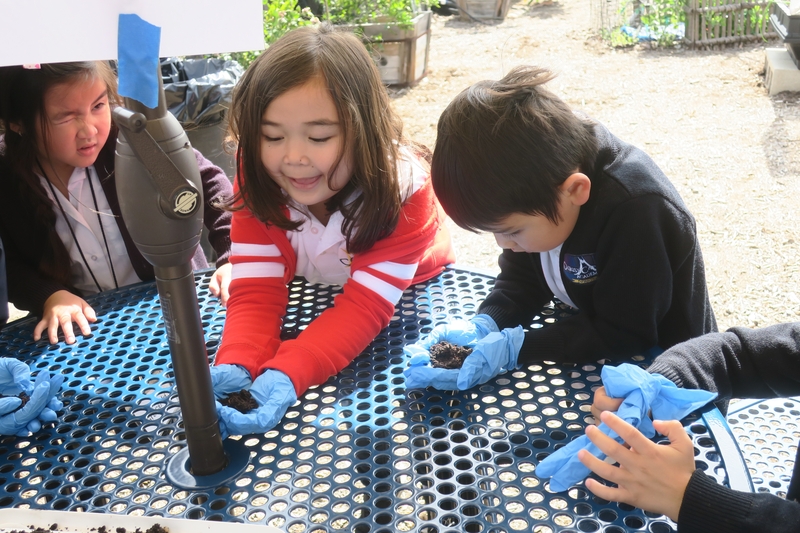 The highlight of the morning was learning how to make a DIY worm bin to take home. 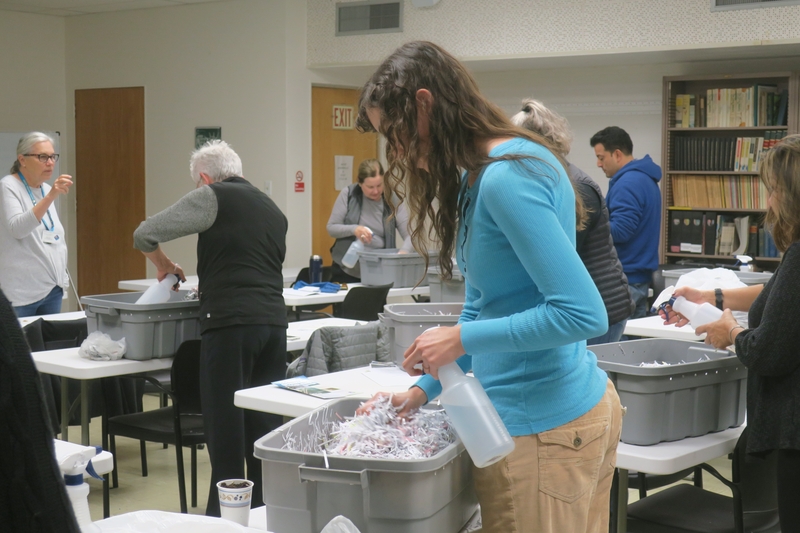 Participants were given all the materials to start their own vermiculture set-up – 10gal plastic storage tub w/lid and holes drilled, paper shred, optional worms and lettuce.